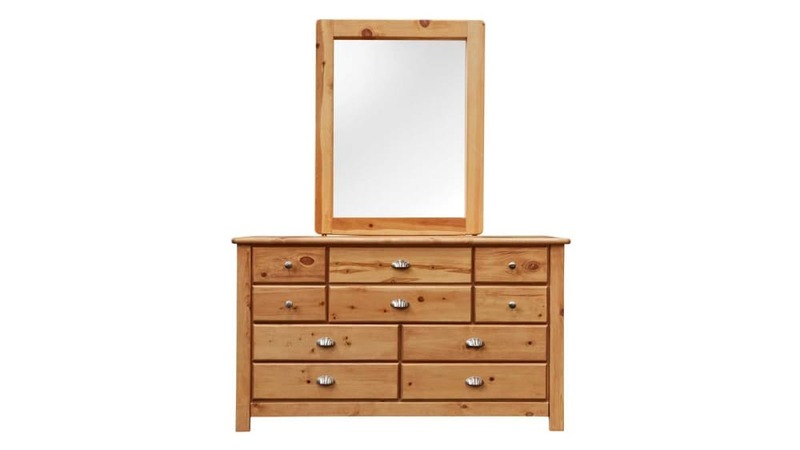 Complete your bedroom with the rich and functional Turkey Creek Caramel Dresser & Mirror! 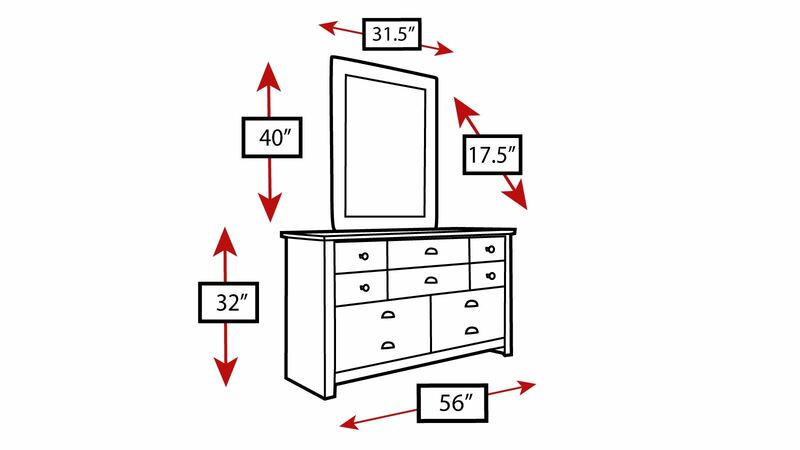 This storage options provides you and your loved ones with ten spacious drawers, each built by American craftsmen to allow you to store your valuables and clothing in complete comfort. 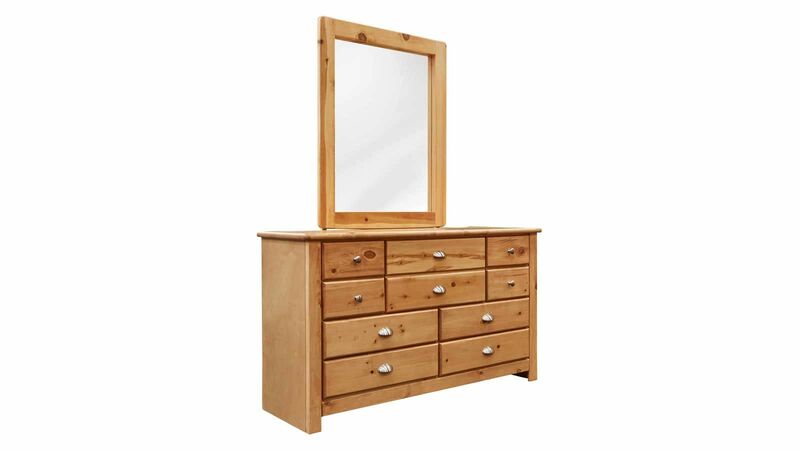 Invest in your home at Gallery Furniture TODAY!